Let your child live out their Superhero dreams as they take part in this unique inclusive arts festival. 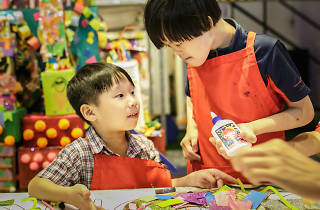 Aimed at empowering children regardless of ability, young ones will be able to play and mingle with each other via an exciting array of activities – storytelling, arts and craft, music and so much more. 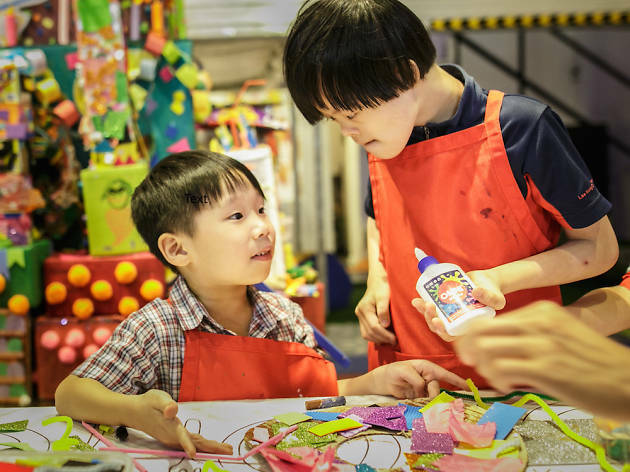 Let your child find their inner roar at the drama ensemble workshop or get crafty with block printing. For a more immersive experience, we’d recommend signing up for the 3-day long arts camp.